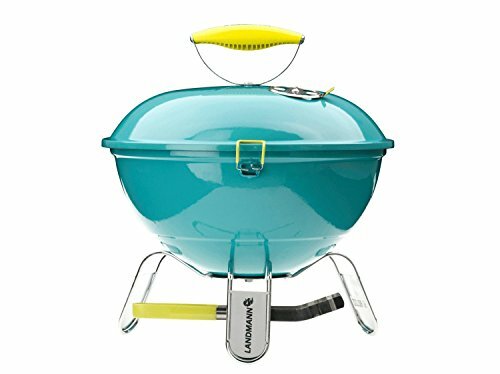 Grill fits in dual compartment. Grill burns charcoal or wood. 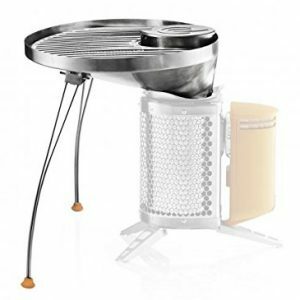 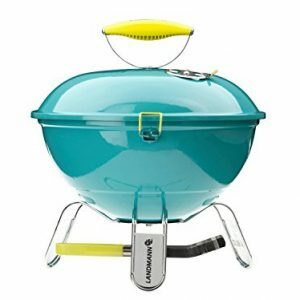 cooler/grill carry bag with separate compartments for ice and grill. 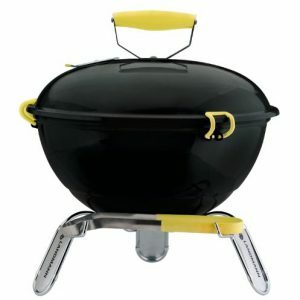 Perfect for BBQ. 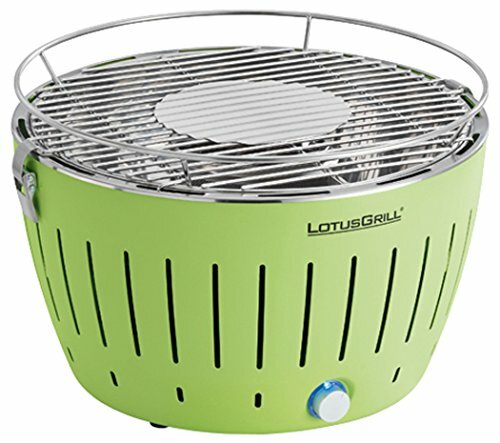 Two-in-one grill and cooler Combination. 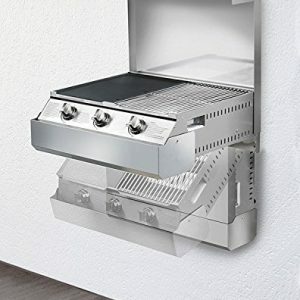 Grill fits in dual compartment. 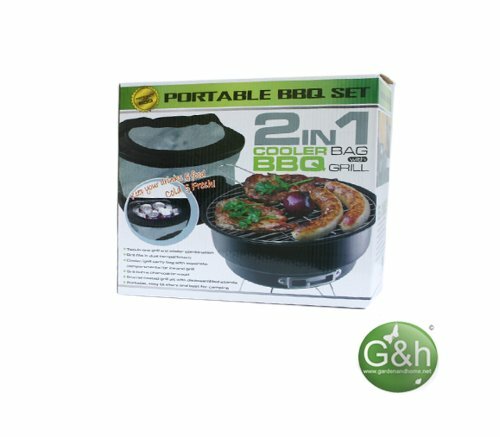 cooler/grill carry bag with separate compartments for ice and grill. 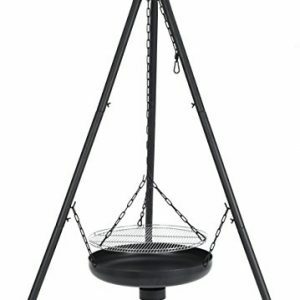 Grill burns charcoal or wood. 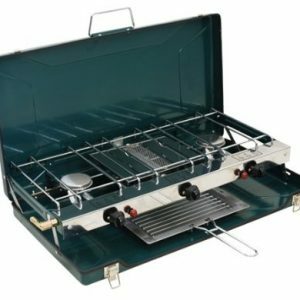 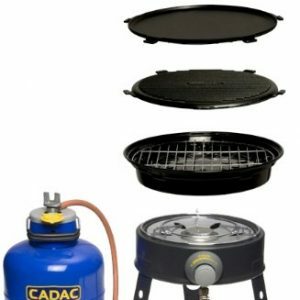 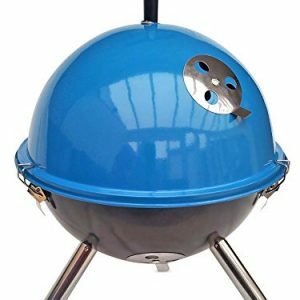 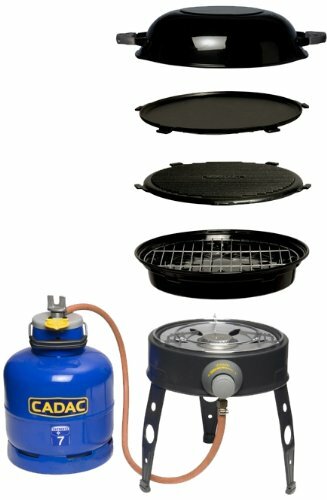 Enamel coated grill pit with disassembled stands. 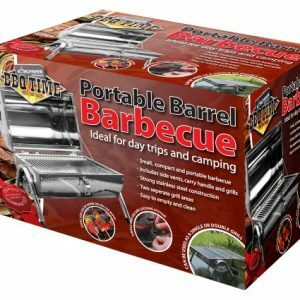 portable, easy to store and best for camping. 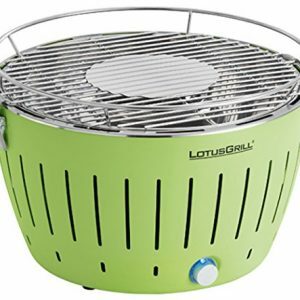 Capacity: 8.7 quarts Grill dimensions: 10 inches wide x 12 inches high Material: Aluminum, rubber, canvas Comes with cooler bag that keep your drinks & food Cold & Fresh. 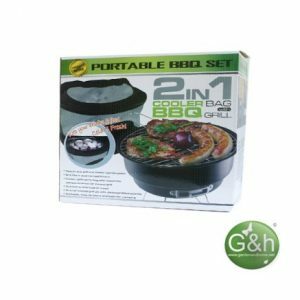 Comes with cooler bag that keep your drinks & food Cold & Fresh.